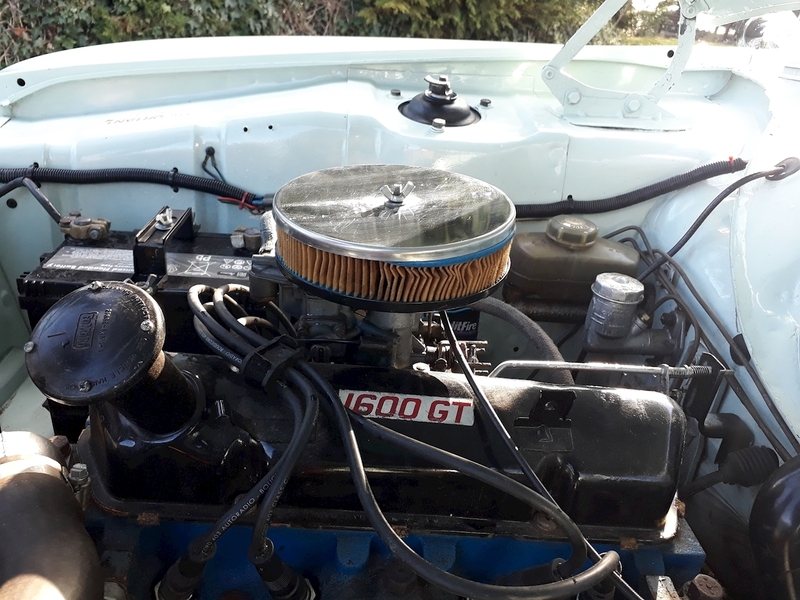 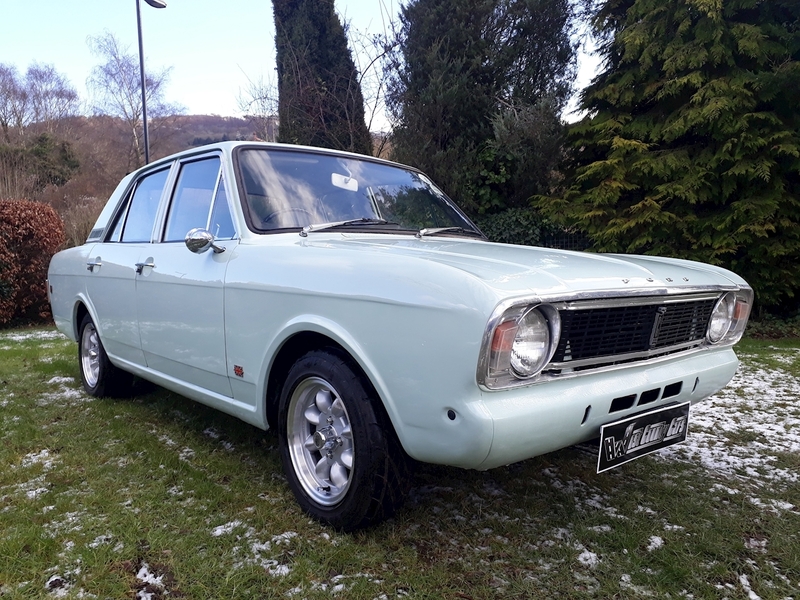 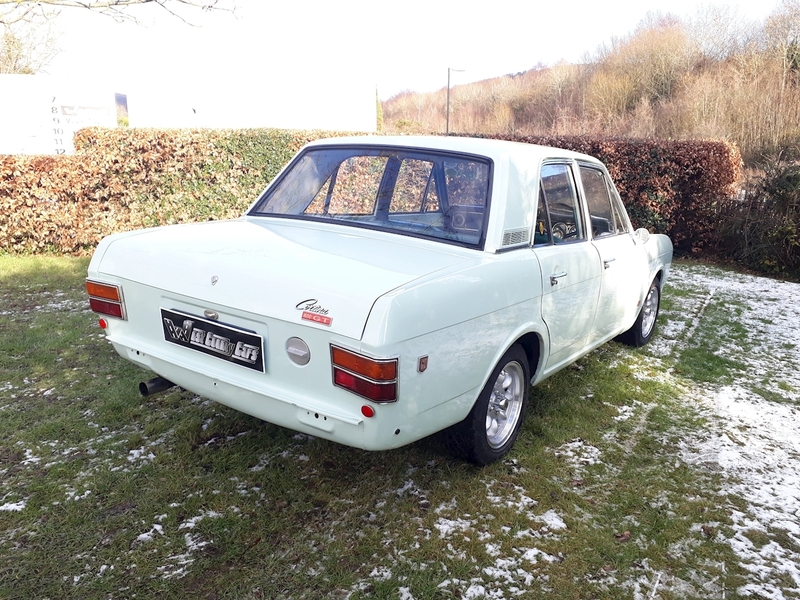 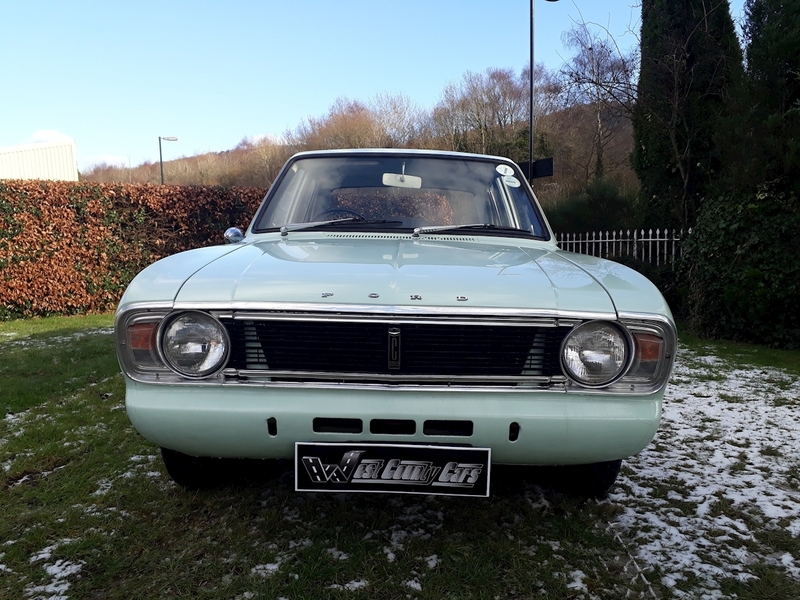 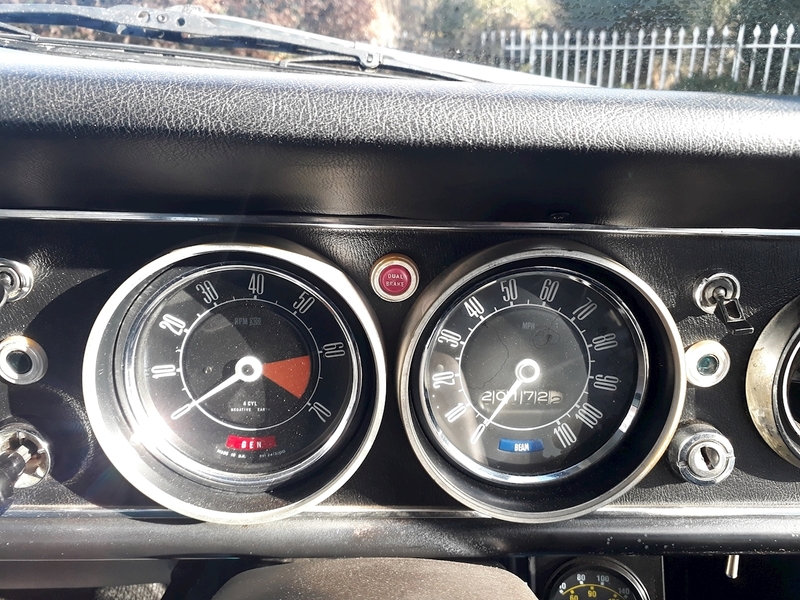 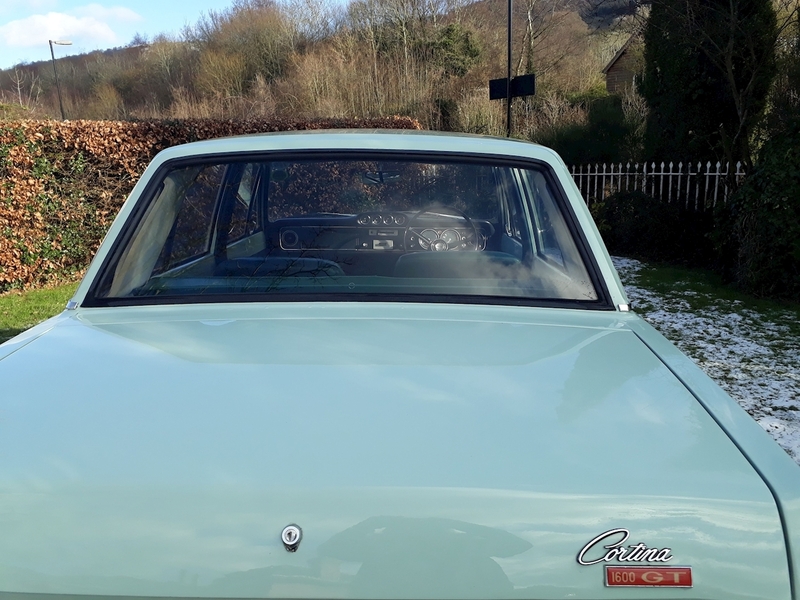 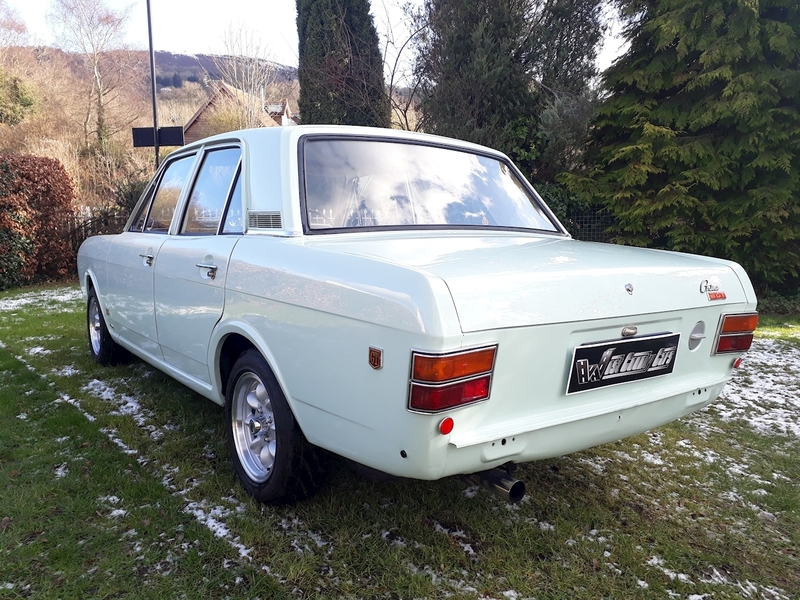 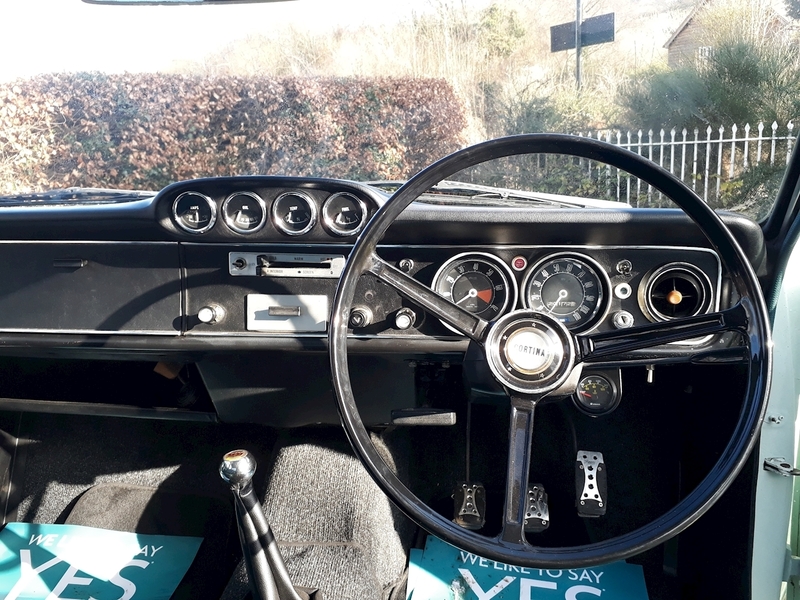 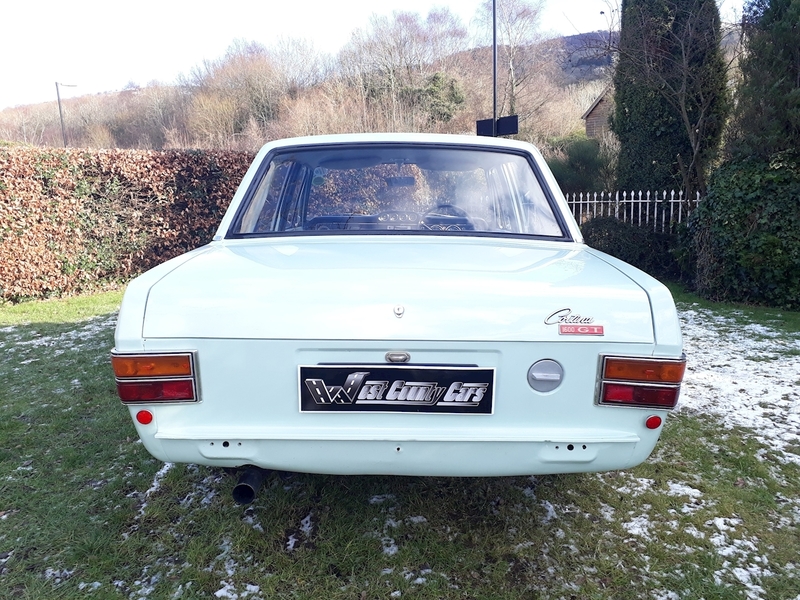 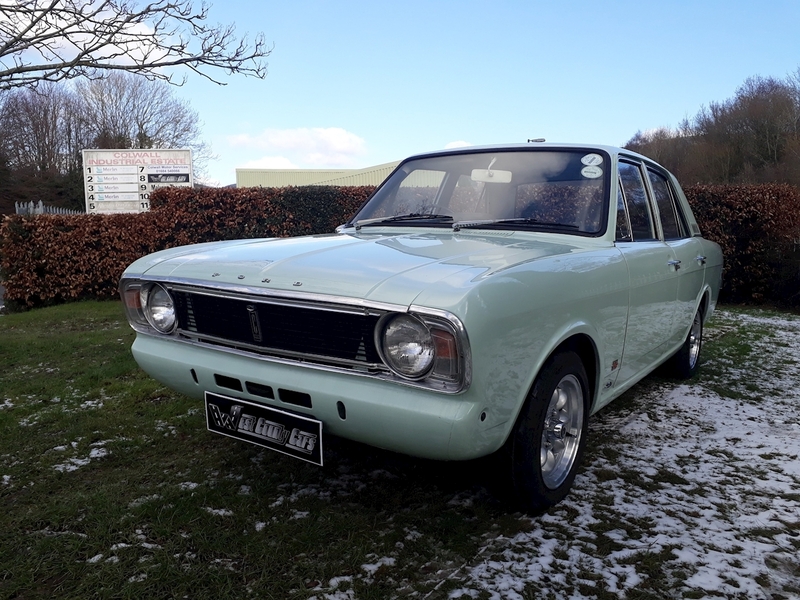 West County Cars Ltd is proud to present this genuine "matching numbers" MKII version of the CORTINA 1600 GT, RHD, 4-Door derivative with NOVA clearance and is Tax and MOT exempt. 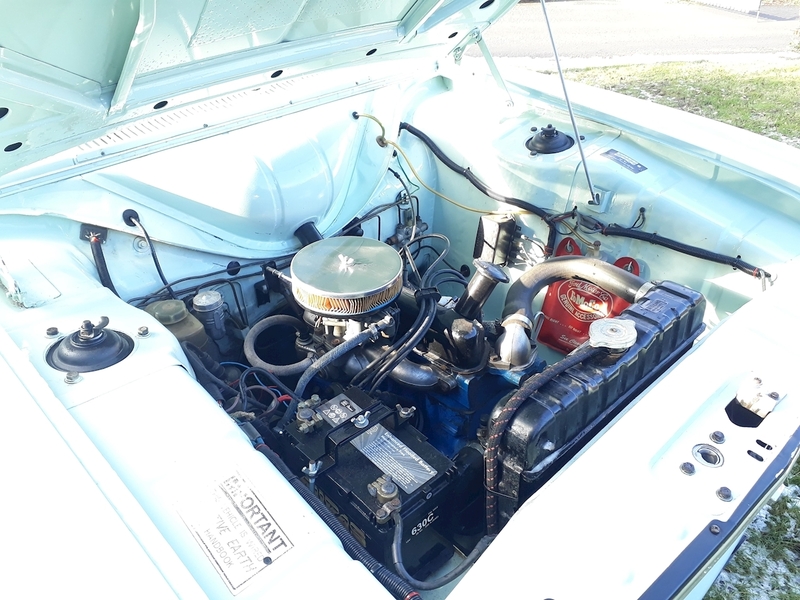 This vehicle was completely restored from the ground up by a very particular elderly owner. 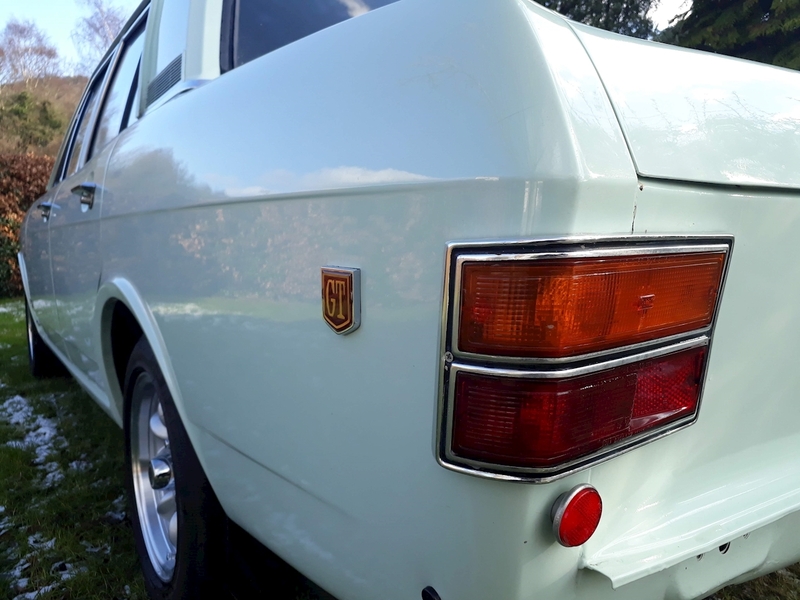 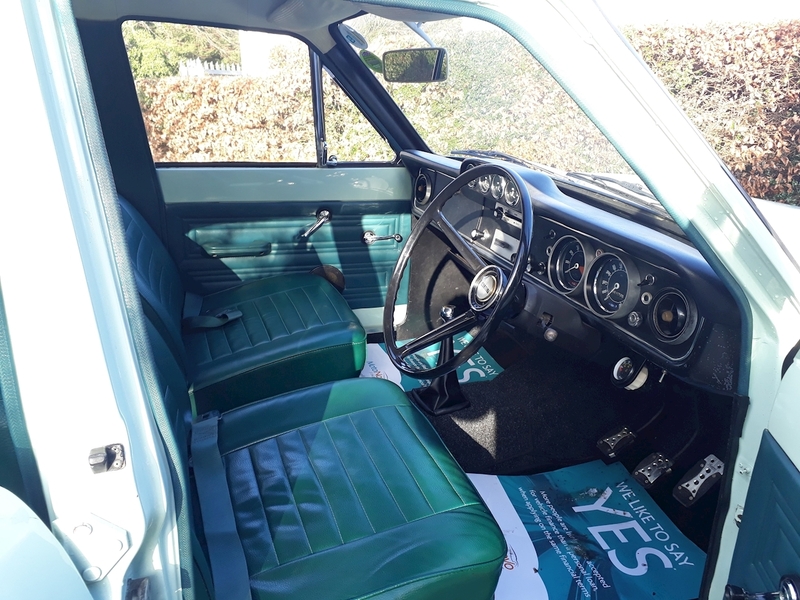 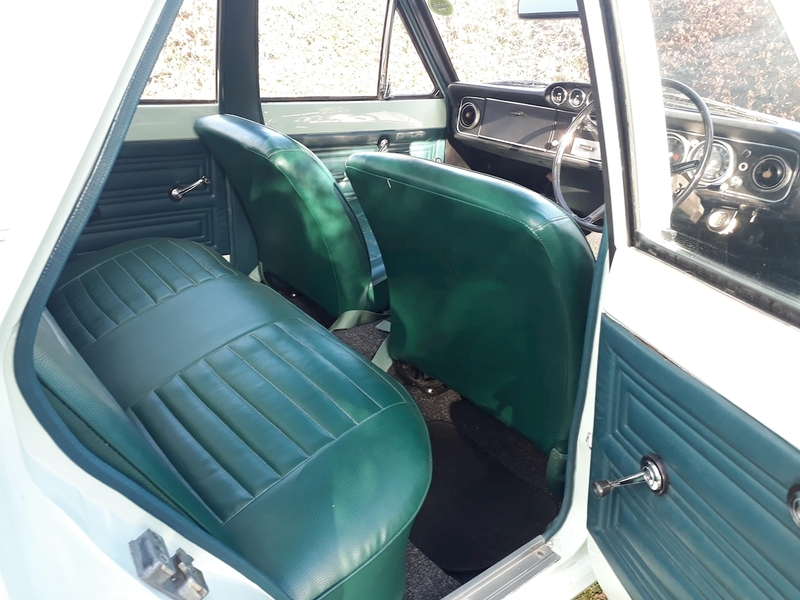 The body is in excellent condition, with no rust, and was resprayed to as close as possible to the original colour (mint) just with a little more pop, and the interior is as good as new. 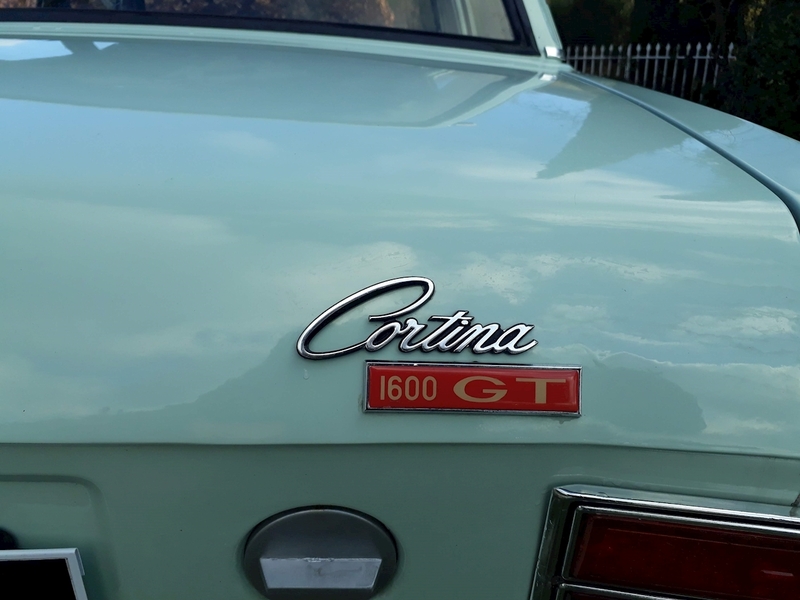 She runs and drives beautifully. 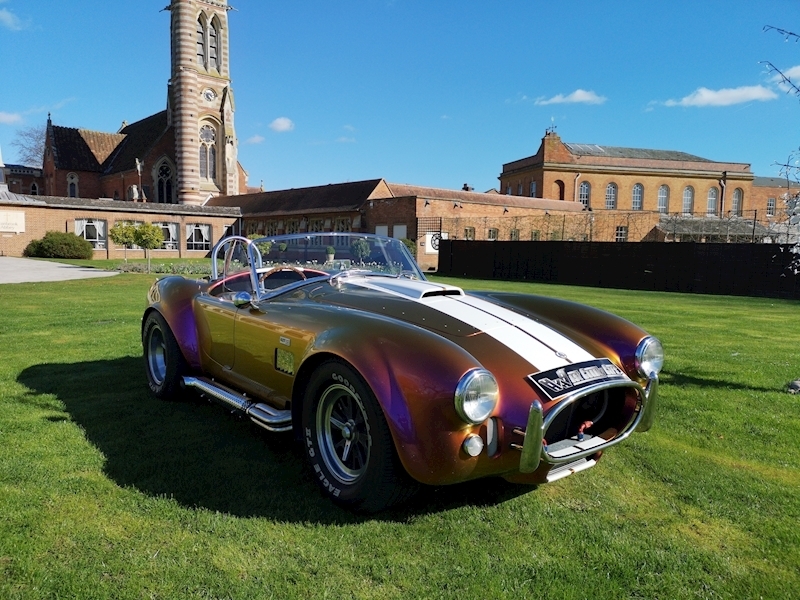 She has Superlite Performance Alloy Wheels with Dunlop SP Racer Tyres. 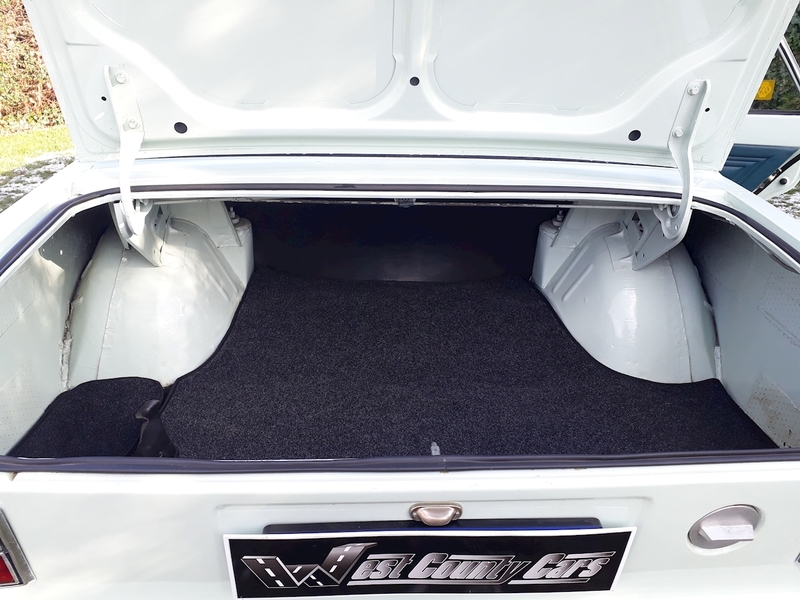 All owner’s manuals and books are present with the vehicle. 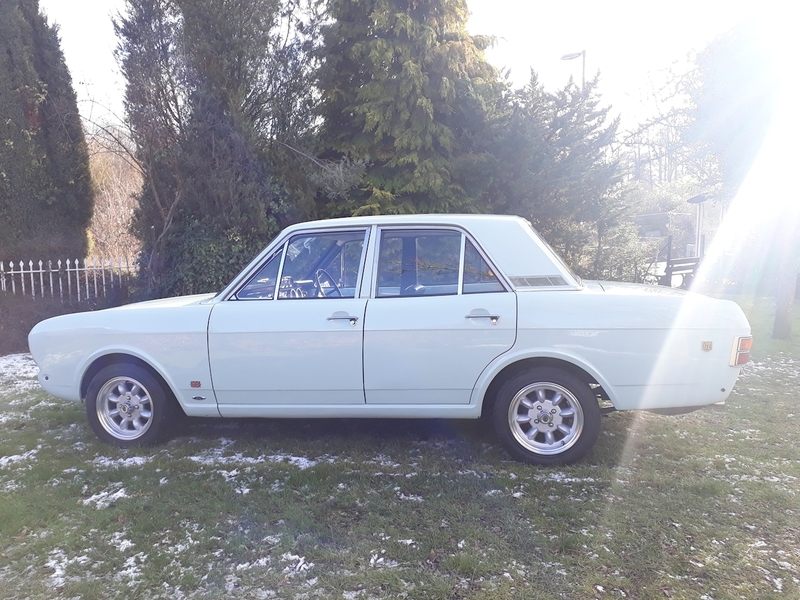 This old girl is in mint condition and needs nothing spent on her. 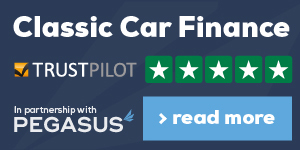 Viewings is highly recommended and by appointment only. 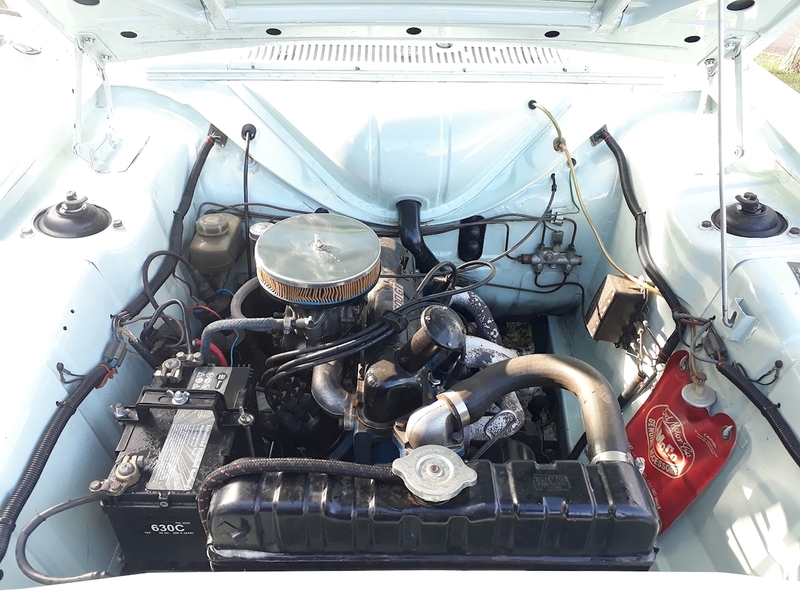 To see her from all angles and to hear her running click on the "Video" tab below. 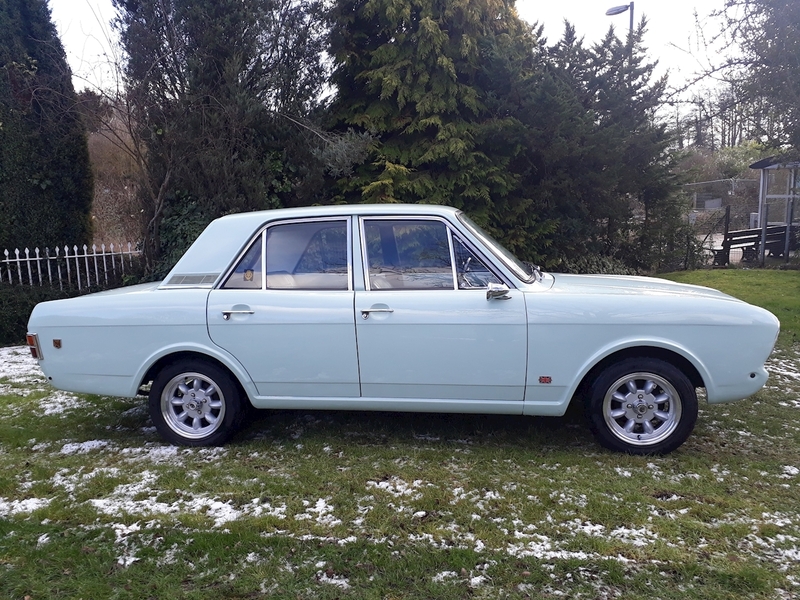 Please contact us for further information on this vehicle.